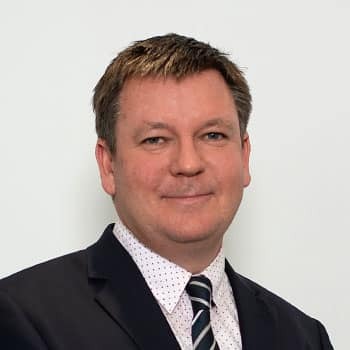 Mark graduated from the University of Canterbury with a Bachelor of Law in 1990 and began his legal career with Geddes & Maciaszek that year and has been with the firm since then becoming a partner in 2004. Mark practices in the area of property and commercial law, trusts and has extensive experience in residential and commercial conveyancing including subdivisions and building developments. Outside work Mark is a keen supporter of his four daughters’ sporting activities. When not doing this, Mark enjoys mountain biking, reading and listening to music.